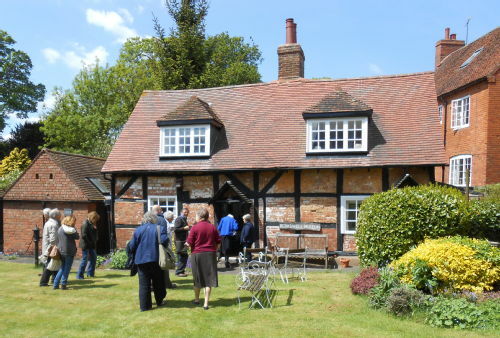 For the first time, the Warwick Network for Parish Research went on the road! 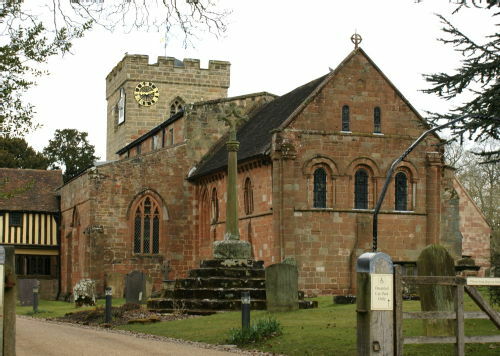 We teamed up with partners in a Warwickshire village rich in historical attractions. 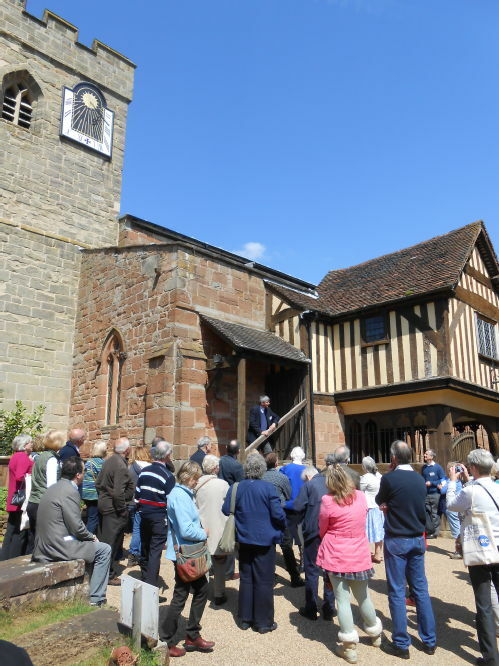 The Eleventh Warwick Symposium on Parish Research took the form of an on-site workshop co-organized with the Spirit of Berkswell project. We gratefully acknowledge the support of our hosts, the local WI, numerous helpers on the day and the university’s Humanities Research Centre. 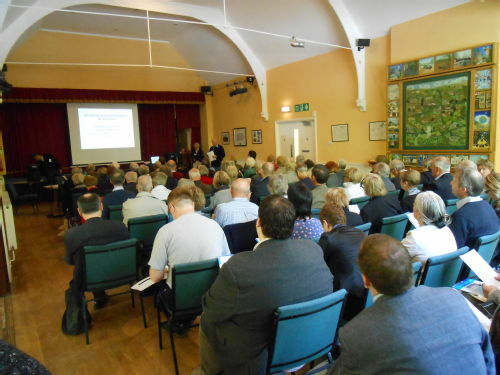 The meeting took place on Saturday 25 May 2013 at various Berkswell locations. As always, all groups and individuals with interests in parish history and culture were warmly invited to get involved. Nearly 100 participants attended the proceedings. 3.30-45 Refreshments (Berkswell Church / WI members)A collective exploration of the exterior and interior of St John the Baptist church, featuring contributions by Mark Bratton (Berkswell), Bernard Capp, Beat Kümin, Peter Marshall and Don White (Warwick Parish Network), Jonathan Willis (Birmingham) and other participants. other images © Beat Kümin.